Have you tried coconut oil in your diet and personal care routine? No?! Well, you must give it a chance! Here are some amazing benefits for coconut oil and some ideas of how to include it in your nutrition and body health. Also, check out how to make your own herbal infused coconut oils. There are some really great recipes here we can’t wait to try! Did you know coconut oil also helps in digestion? Here’s another great infographic for you! 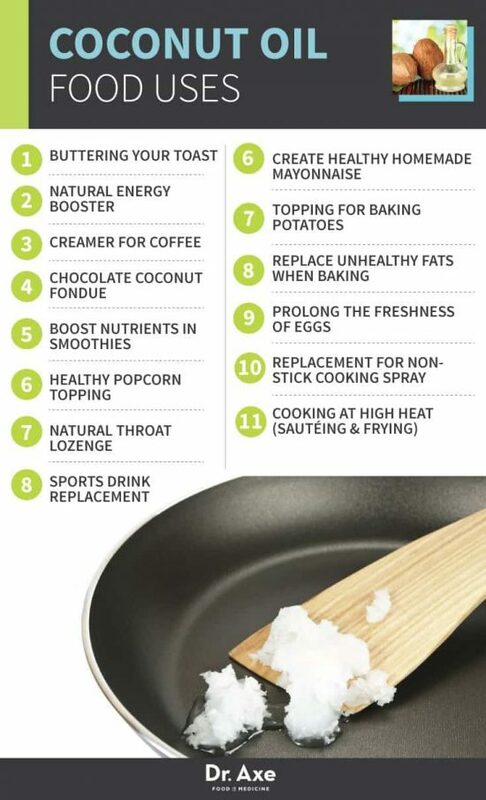 And other food uses for coconut oil? Absolutely, yes! How about you? What are some of your favorite ways to use coconut oil? Join the conversation on Twitter or Facebook!